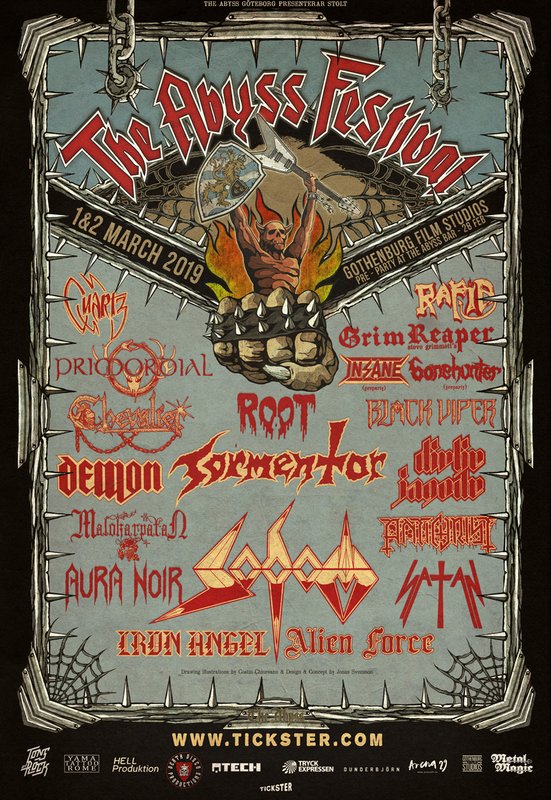 The Abyss Heavy Metal Bar is proud to once again present The Abyss Festival, the TRUE Underground festival. The Festival is once again taking place for 2 days at Gothenburg Film Studios, this year with larger capacity and bigger production. We're looking forward to repeat last year's big success, and share a great night with great metal music!